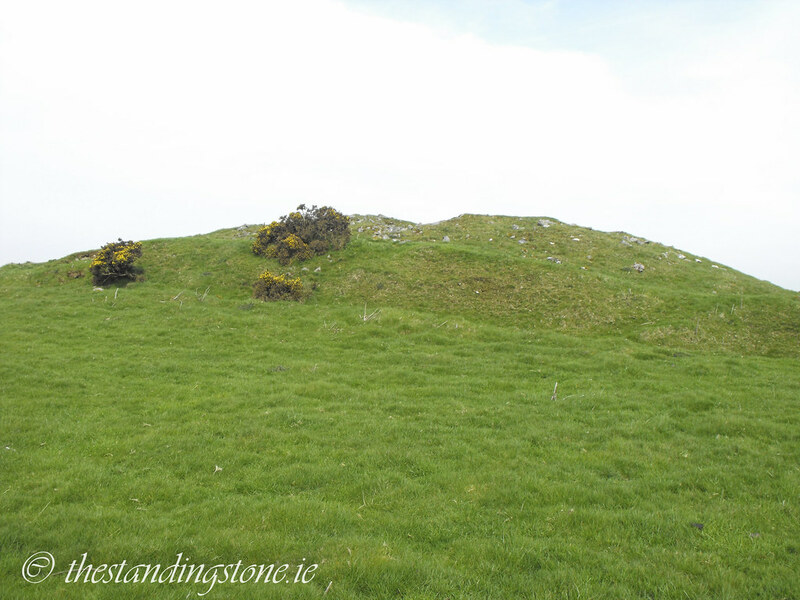 The Standing Stone: Cairn M, Carraig Breac, Loughcrew, Co. Meath. 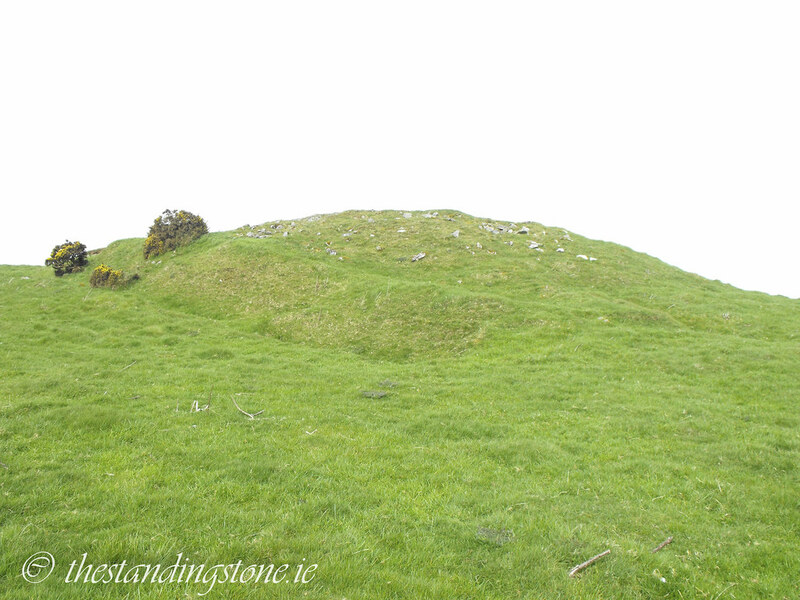 Cairn M, Carraig Breac, Loughcrew, Co. Meath. 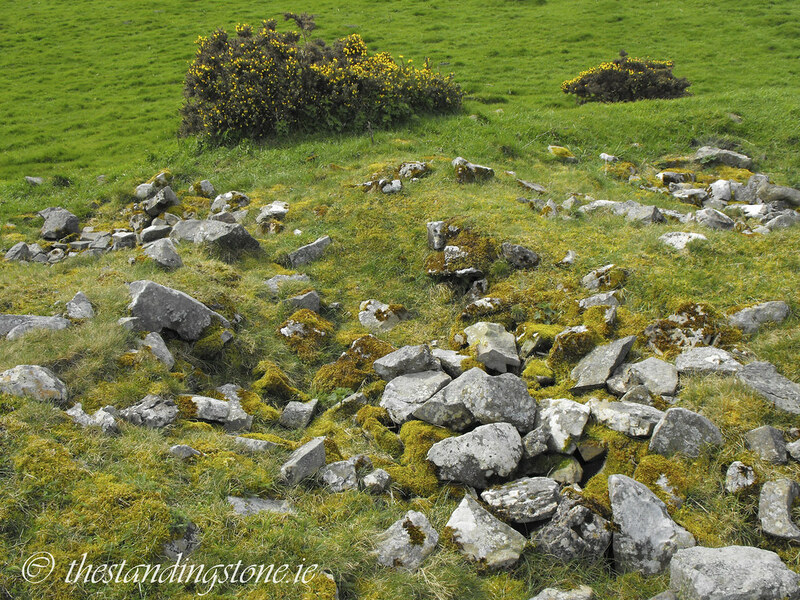 Location – This is the only cairn on Carraig Breac (the Speckled Rock), also known as Slieve Rua (the Red Mountain) and is right next to the road shortly before the car park for Carnbane East. 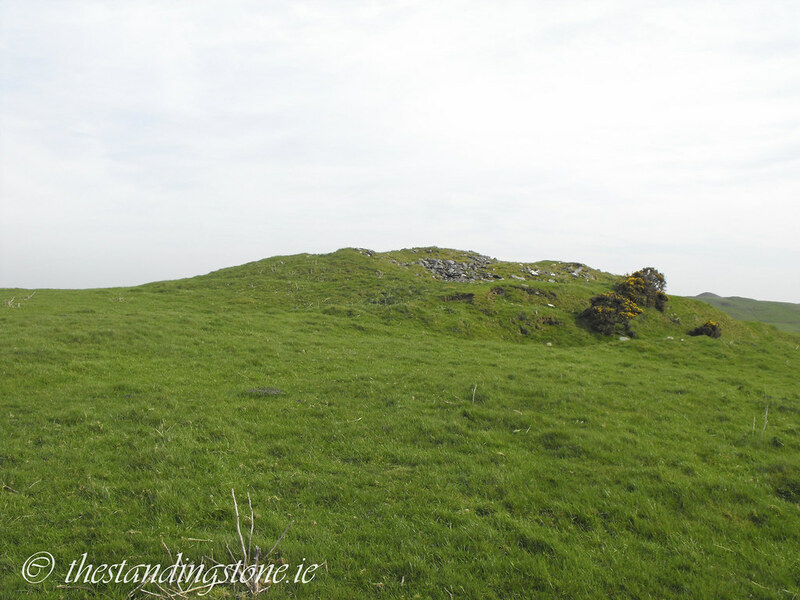 Description and History – This is the only cairn that occupies the small Carraig Breac and measures around 20m in diameter. It is very ruined with absolutely no stones remaining from a kerb or chamber so the form it may have taken remains unknown. All that remains is cairn material. Difficulty – Easy enough to climb up to from Cairn O. This provides a good starting point for reaching Carnbane West. Back to the Loughcrew main menu.